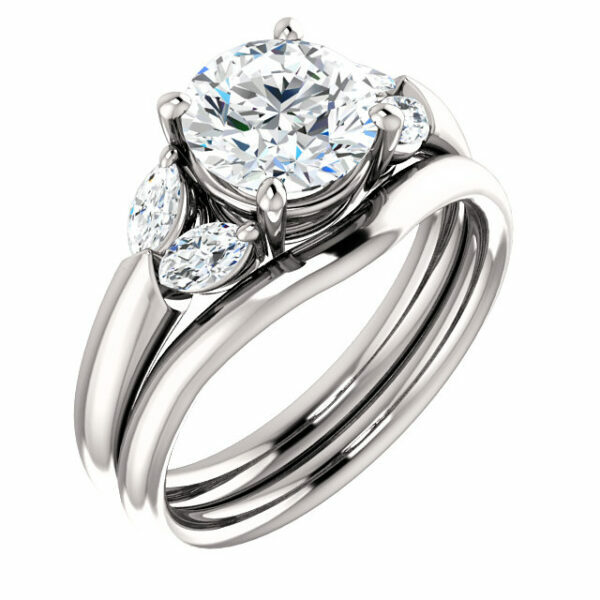 Home ⁄ Shop⁄ Classic 4 prong accented with 4 marquise stones. 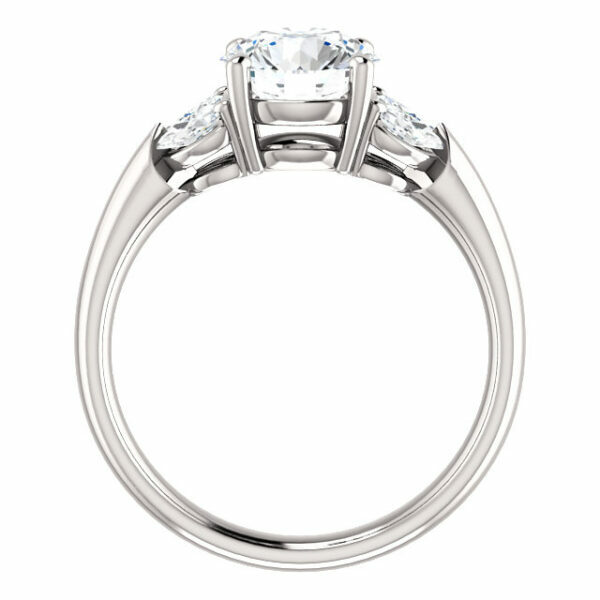 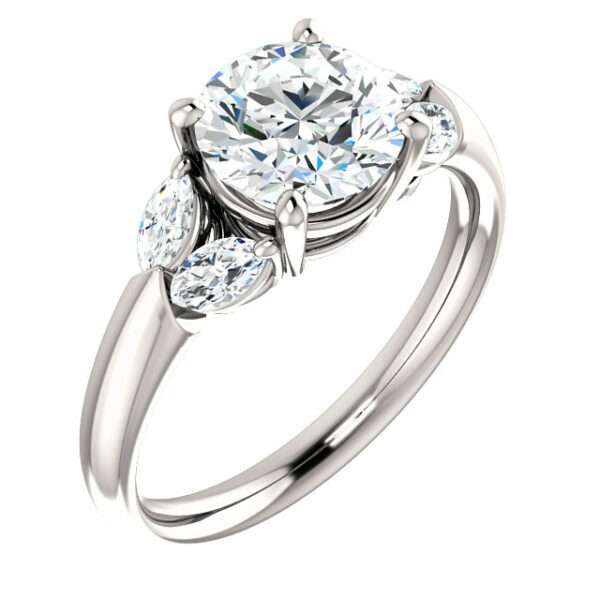 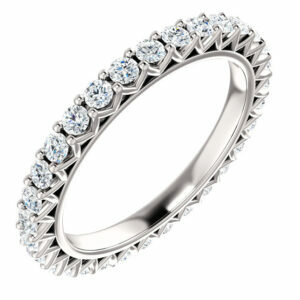 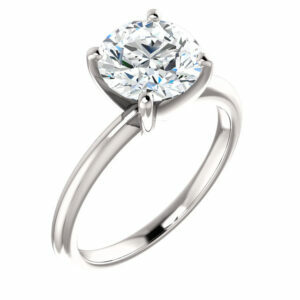 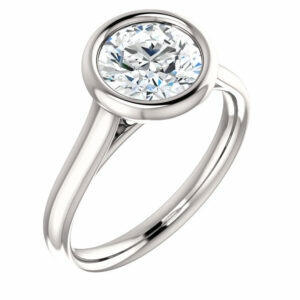 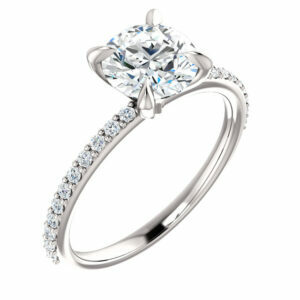 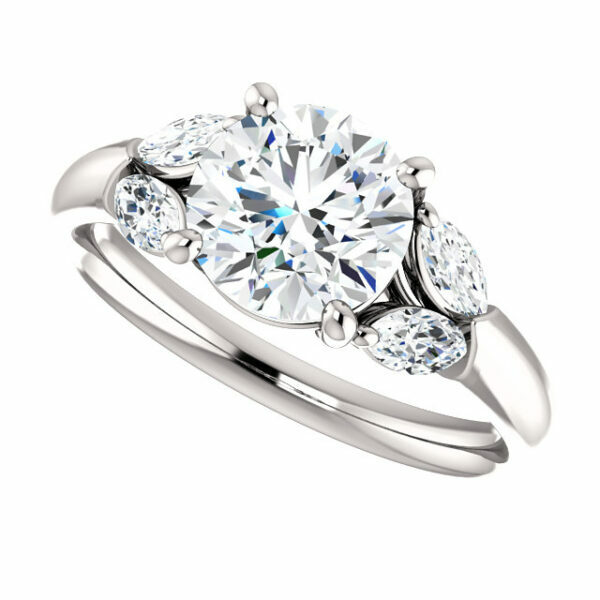 Home / Engagement / Classic 4 prong accented with 4 marquise stones. 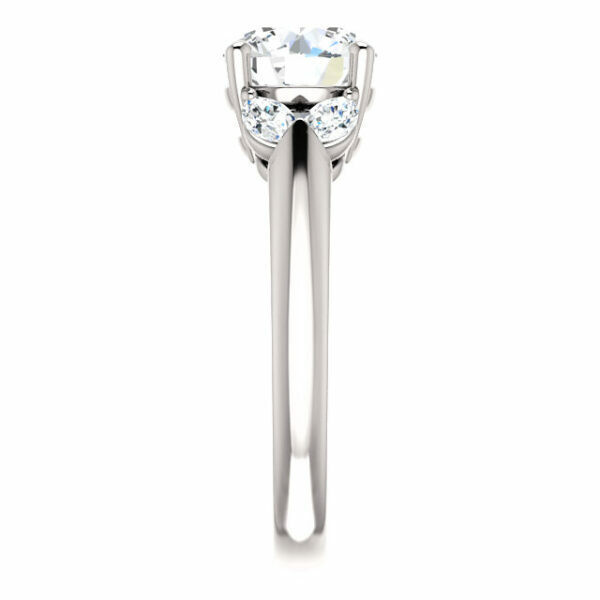 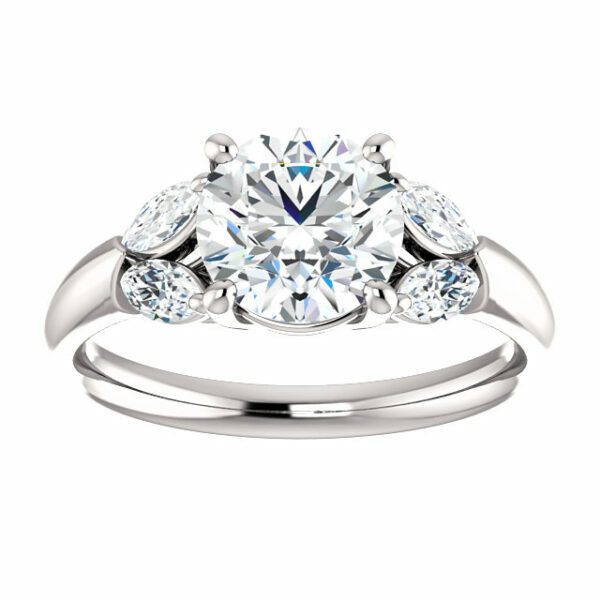 Classic 4 prong setting accented with 4 marquise stones.